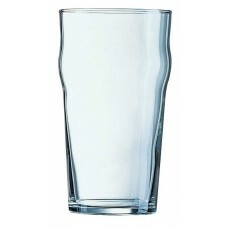 Arcoroc international’s professional range of glassware is famous throughout the world for its toughness and durability, most pieces are fully tempered making them extra resistant to breakages. 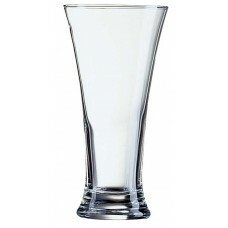 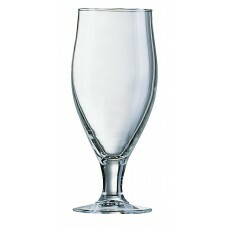 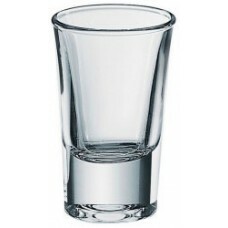 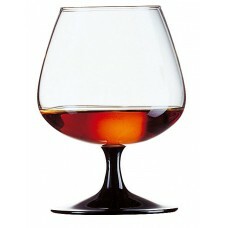 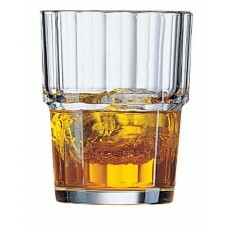 We stock Slim Jim Tumblers, a large selection of Wine and Cocktail Glasses, Champagne Glasses, Brandy, Shot Glasses, Hot Whiskey, regular Pint and Half Pint glasses in a selection of shapes. 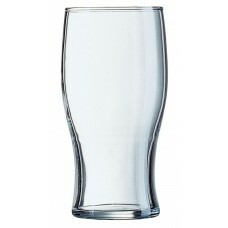 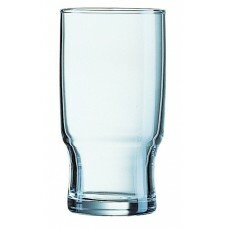 We also stock a range of Polycarbonate which is ideal for nite clubs and outdoor catering. 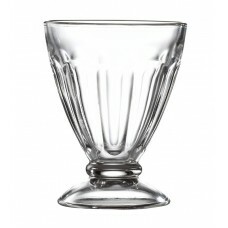 We have an extensive range of dessert glasses suitable for any serving or establishment, Ice Cream, ..
Arcoroc international’s professional range of glassware is famous throughout the world for its tough.. 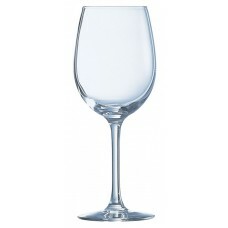 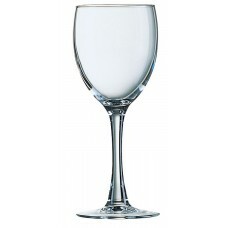 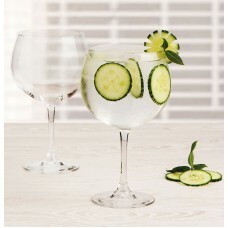 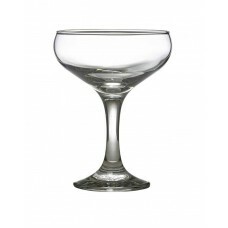 Champagne saucers are available in two sizes 15.5cl (5.5oz) and 22cl (7.75oz). 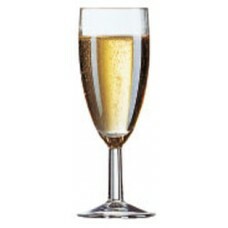 Elegant in appe..